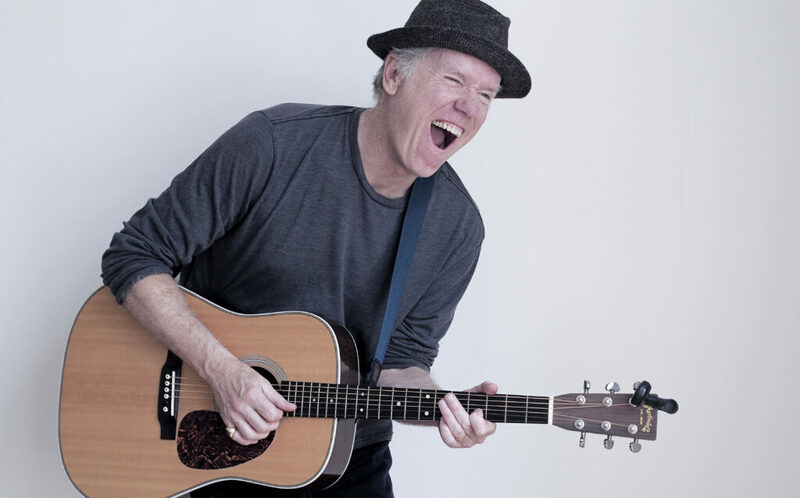 Loudon Wainwright has announced that he will be touring the UK in October and November 2016! Loudon Wainwright III has announced that he will tour the UK later this year and will play one night in Glasgow’s Royal Concert Hall on the 29th of October 2016. Loudon will be touring the UK in October and November, with special guest Chaim Tannenbaum. He will play just a handful of gigs around the UK including Bexhill-On-Sea, York and Glasgow at the Royal Concert Hall.